Barley is not only one of the oldest grains but it is also extremely versatile. Nomadic tribes have been cultivating barley as a cereal grain before it started being used for brewing beer. 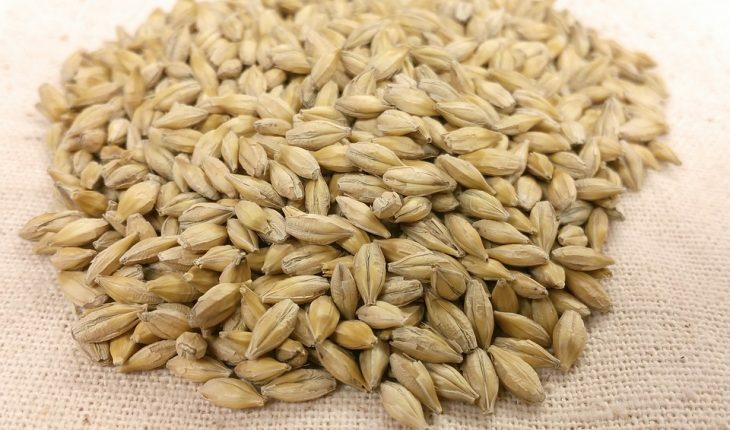 Yes, barley is another popular ingredient used in beer. There are so many things you can do with barley. 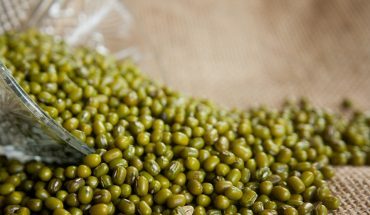 It is very nutritious and it is full of vitamins and is also a great source of protein, fiber and complex carbohydrates. With its unique flavor, barley can be used in casseroles, curries, salads, soups, stews and even desserts. Also, it is important to note that barley has no cholesterol and is low in fat. Barley has many forms and one of the most commonly used form is the pearl barley. In pearl barley, the outer hull is removed. It is probably the most common type of barley available but it is also classified into two more types. There is the pearl barley that cooks quickly and then, you also have the regular pearl barley. You can use pearl barley for preparing hot cereals, similar to making oatmeal. It can also be used in baked goods. Read on to learn some basic recipes using pearl barley. The first recipe we are going to look at is extremely simple and easy to make. It is also a nutritious alternative to having a breakfast high in fats and low in nutrition. Now before we proceed, remember that pearl barley does not have to be soaked. Remove any dirt or stones that might have remained during packing. Place medium saucepan over high heat. Add a cup of pearl barley, 3 cups of water or stock and 1/2 a teaspoon of salt if you choose to use water. Bring the combined ingredients to a boil and once it starts to boil, reduce the heat. Cover the pan and simmer for forty five minutes or until most of the liquid has been absorbed and the pearly barley is tender and ready to eat. Fluff the grains using a fork. Now, you can feast on your pearl barley! Make sure to let it cool, before you begin eating. The next recipe we are going to look at is some hearty barley and chicken soup. An excellent, nutritious dish, this captures the essence of home cooked, comforting food. Let us first look at the ingredients required to make this hearty, comforting soup. Let us now look at the procedure to make this nutritious soup. Place a big pot over medium heat and add 1 tablespoon olive oil. Add 4 large chicken thighs to the oil, with the skin side facing down. Cook till they turn golden brown. Next, add 2 cups of the stock to the pot and reduce the heat to medium low. Cover and cook for about 40 minutes or until the chicken is cooked. Remove the cooked chicken and set it aside. After it cools, cover the chicken and refrigerate it. Now, add the remaining stock to the pot. Also add 3/4 cup or washed and cleaned pearl barley 4 medium sized carrots that have been peeled and diced, 2 cloves of freshly minced garlic, 1 onion that has been peeled and diced, 1 can of tomatoes along with its juice, 8 ounces of sliced mushrooms and 1/2 a teaspoon each of thyme, oregano and basil. Cover and cook the combined ingredients for about an hour and a half on low heat, until the barley and vegetables get cooked properly. Next, remove the skin and discard the bones of the chicken we had refrigerated. Chop it and add it to the cooking soup during the last half hour of the process. Add salt and freshly ground pepper to the soup, as per taste. Check for the consistency of the soup and if you feel it is too thick, add some water. Your soup is ready to be savored! The above mentioned are two simple and basic recipes that can easily be done at home with minimum effort. You can try many more recipes using pearl barley and make similar interesting, tasty and nutritious dishes. 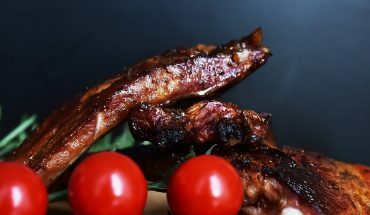 How to Cook Ribs in the Oven? 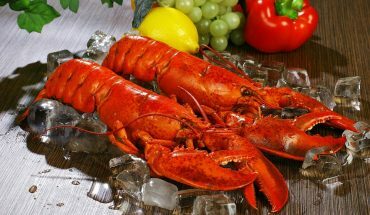 How to Cook Lobster Tail? 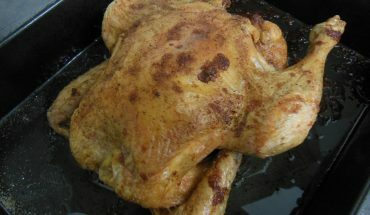 How to Oven Cook Chicken?